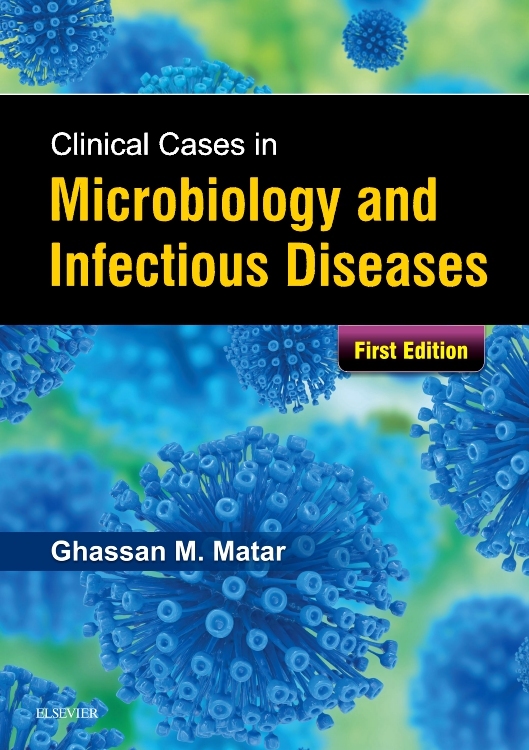 "The strength of the book lies in the short precise presentation of the topics combined with the clinical cases. 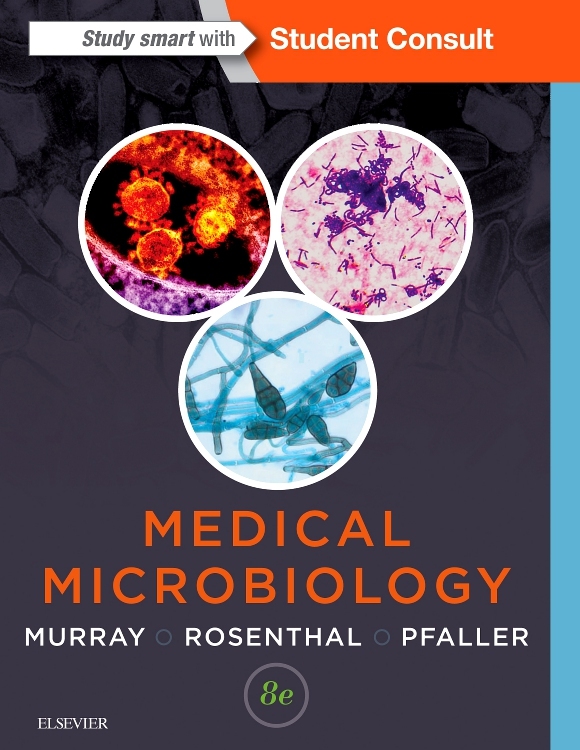 The book is very well structured and each section can stand by itself…. 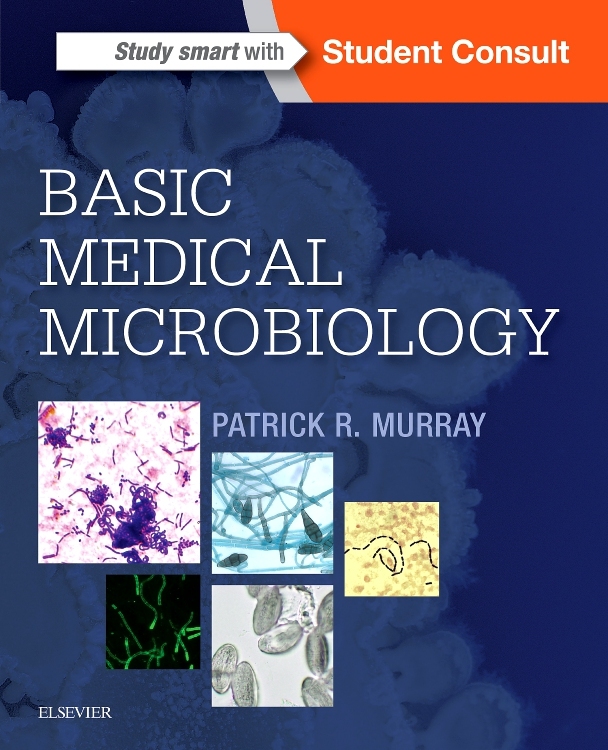 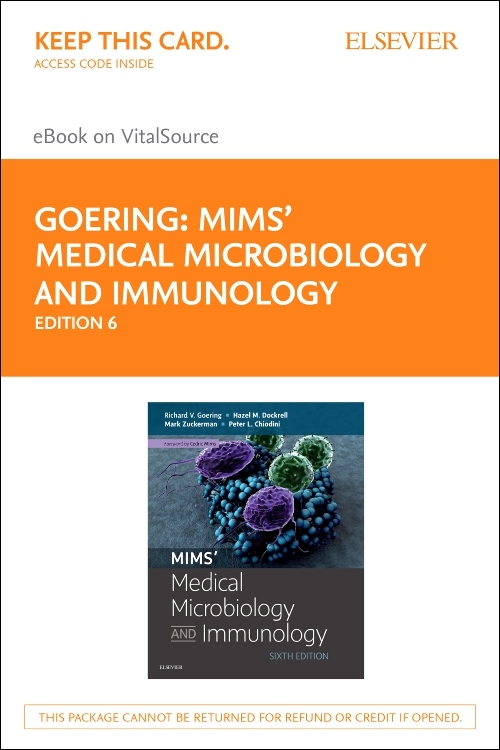 This book is useful for students looking for a short, well presented overview of medical microbiology. 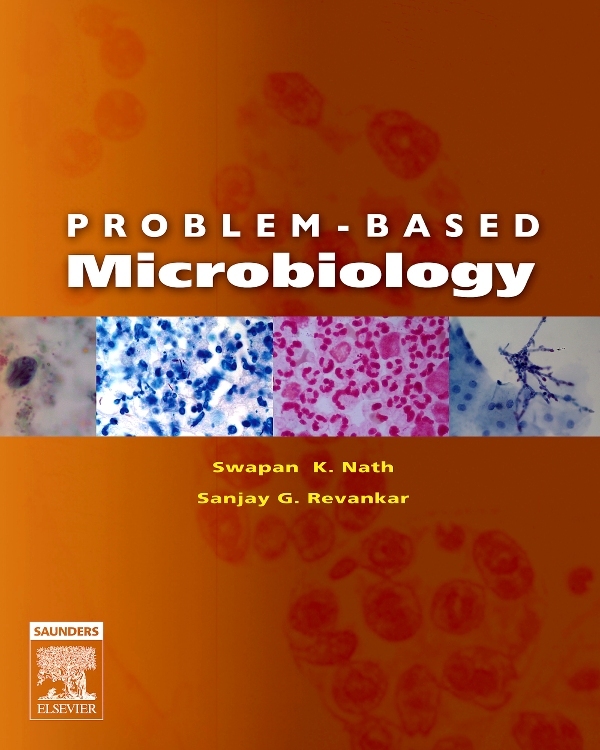 There are certainly books with more detailed descriptions of human pathogens, but this one is an excellent overview and is well suited for exam preparation, while others just overwhelm with detail." 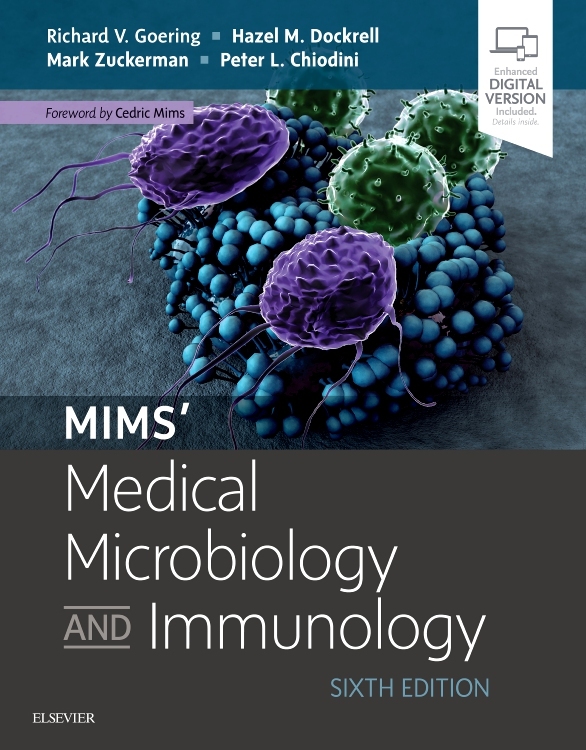 Reviewed by Matthias J Schnell, PhD (Thomas Jefferson University) Doody's Score: 99, 5 Stars!